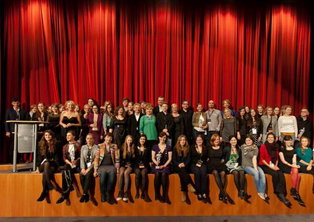 Nearly 150 international guests, 141 films, over 180 screenings and many other events, ranging from the Industry Days to various Master Classes and the Talent Academy. Almost 200 international guests, 118 films, 181 screenings, 140 public talks and 40 other sessions, ranging from industry events to masters classes, concerts and public readings. 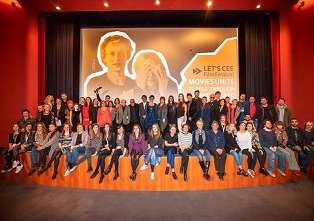 The third LET´S CEE Film Festival has presented ninety-one excellent productions from Central and Eastern Europe as well as the Caucasus and Turkey. 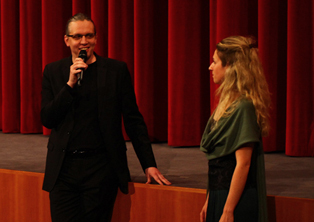 - under this motto the SKICA, the Cineplexx International and the LET'S CEE invited 4 very worth seeing films: "Shanghai Gypsy", "Bread and Circuses", "Dual" and "Piran-Pirano" to Vienna. 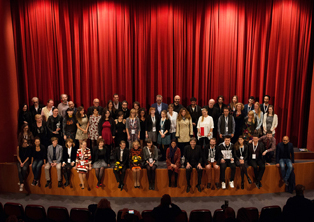 8 locations, 4 film awards, more than 60 films, nearly 60 international guests and 9.600 visitors in nine exciting festival days. 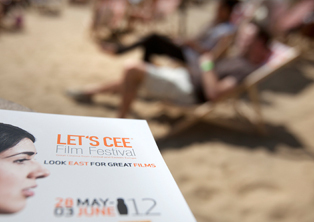 That was the LET’S CEE Film Festival 2013. LET'S CEE you soon again. 4 locations, 3 film awards, 34 films and 32 international guests as well as 15 fringe events in seven exciting festival days. 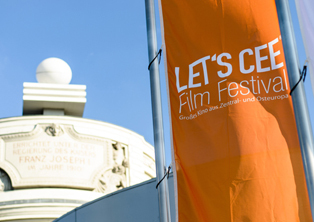 That was the first LET'S CEE Film Festival in Vienna. CEE you soon again! 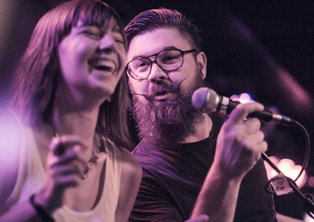 It's all about the rhythm!